Create the interior style of your dreams. 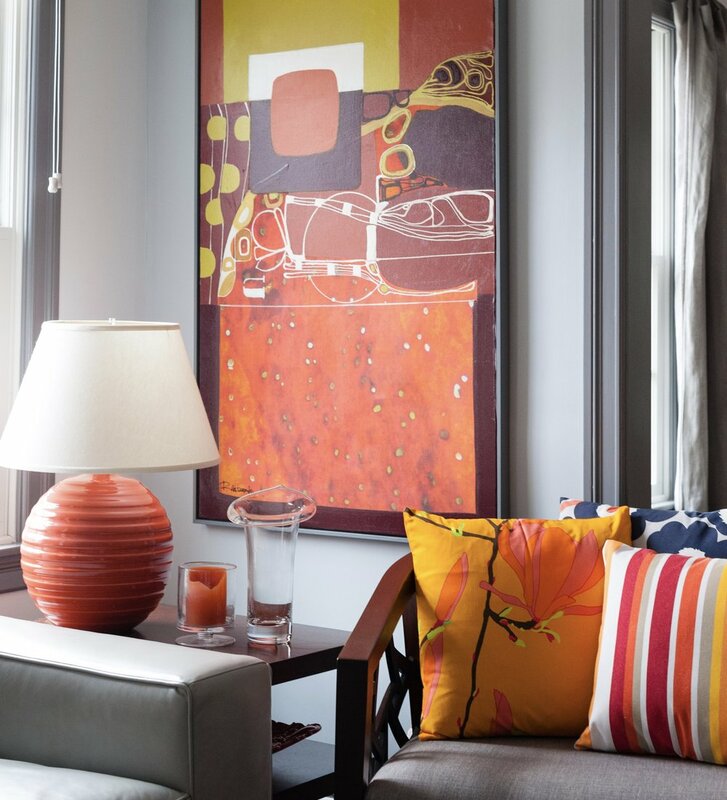 From pillows to curtains, and everything in-between; let me help you create a beautiful, cheerful space for your home or office. I have extensive experience in the design and creation of custom drapery, window shades, bedding, upholstery, cushions, décor pillows, and more. I take great pride in my perceptive approach to customer service, and my ultimate goal is to give you a finished space that is personalized, practical, and stylish. I will work with you throughout the design process, helping you to clarify your own vision and goals. With a discerning eye, I offer feedback to help you make the right design decisions just for you. I look forward to working with you to bring your design goals to life. Below, you will find additional examples of my work.